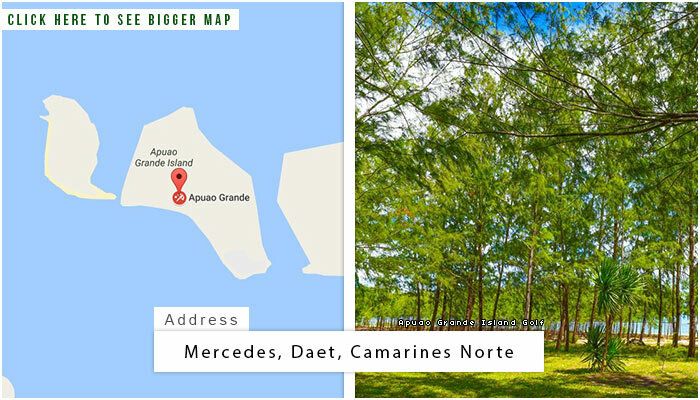 The Swagman Golf Club of Camarines Norte is recognized as Apuao Grande Island Golf, which was also known before as Siete Pecados and Apuao Pequena. 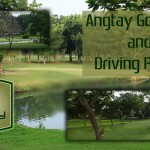 Not only that, it was identified as the only golf course in Bicol. The golf course was constructed in 1980 within the town’s former coconut plantation. 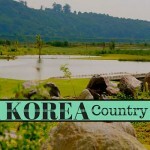 Its 9-hole golf course has a small-sized golf area with only 2,597 yards. 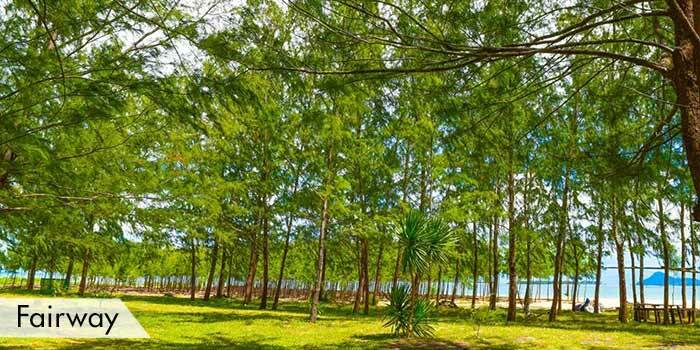 It may be small, but it has splendid views of Apuao Grande Island and other beaches near the island. These mesmerizing views can be enjoyed by members as they golf at the course. Its clubhouse has other things to offer aside from its golf course. It has training facilities to practice each member’s putt or swing before the game. It has locker rooms and shower rooms to for members to change after the game. It also has restaurants, gym, and other recreational activities to offer to its members. 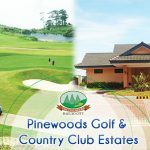 Only members of Apuao Grand Island Golf has the access to play at the golf course and to use the facilities of the clubhouse. If they are traveling from Manila, they can experience a 6 hr. and 56 min. drive by bus or car. At this time the course is not being managed and is indefinitely closed. The resort is still open for Villa rentals. Apuao Grande Island Golf, formerly known as Apuao Pequena or Siete Pecados Golf Course is a public course located in the Mercedes area of the Philippines. The latter name was coined by the locals of the island as it sits overlooking the water. 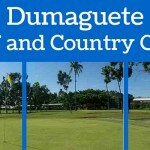 The golf course was built in 1980 in a coconut plantation of Camarines Norte and is a public, 9 hole golf course. 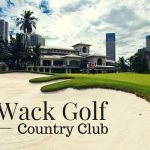 Its course may be small, but many golfers on vacation still choose to play here because of it’s mesmerizing view and clear waters of the Apuao Grande Island and other beaches near the area. Its wonderful view gives players a great golf experience. 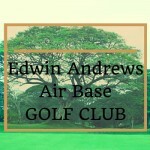 If you are looking for a relaxing golf experience then we would definitely recommended a visit here. 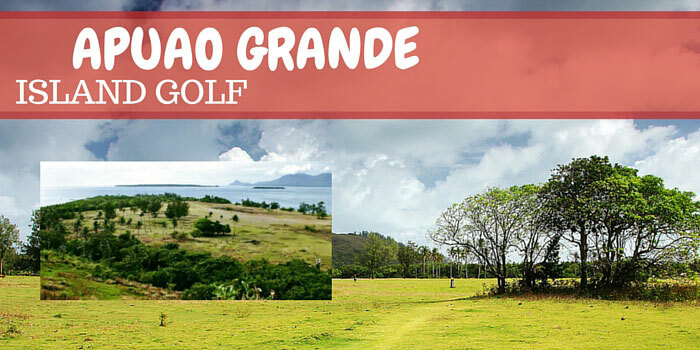 Apuao Grande Island Golf provides other fantastic explorations aside from playing golf. Its paradise view offers outdoor activities such as diving, wakeboarding, and other water sports. Water sports are the usual activities near the course, since most part of it is surrounded with huge amount of water. Plus, its clubhouse has indoor activities, gymnasium, tee house, restaurant, and sauna that are perfect to visit after the game. This golf course is open to the public. Special rates are given to guests staying at the resort.